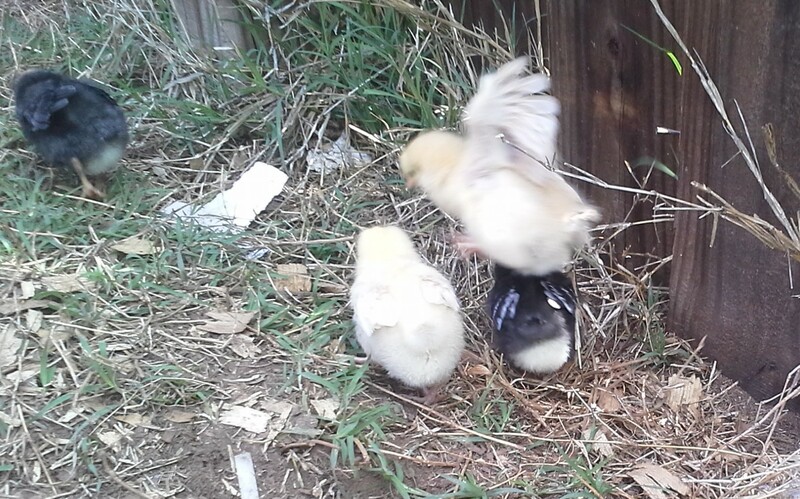 We have chicks! 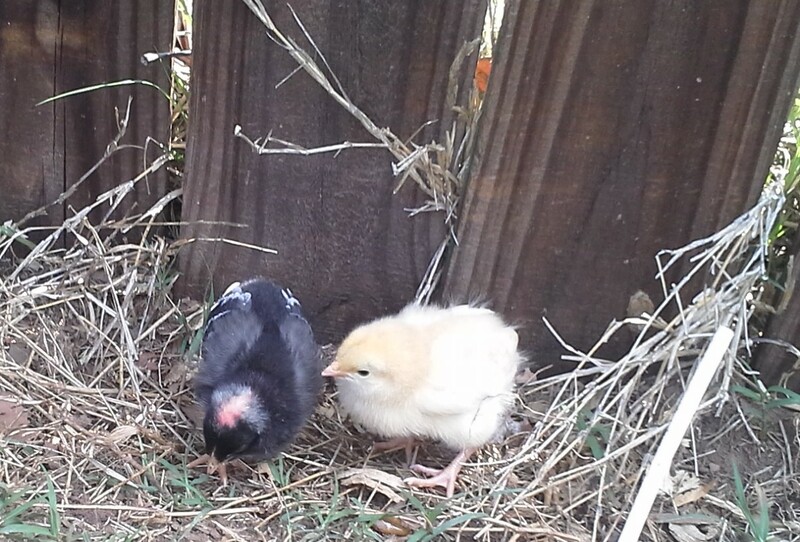 We’ve added three barred rock chicks and three buff orpingtons to our little flock. Needless to say, Maggie is in love! They are staying in the hen house (separate from the hens) until they get bigger, but Maggie has been letting them out to “free-range” for a little while each day. So happy for you! I bet Maggie is a great mama! She definitely is! 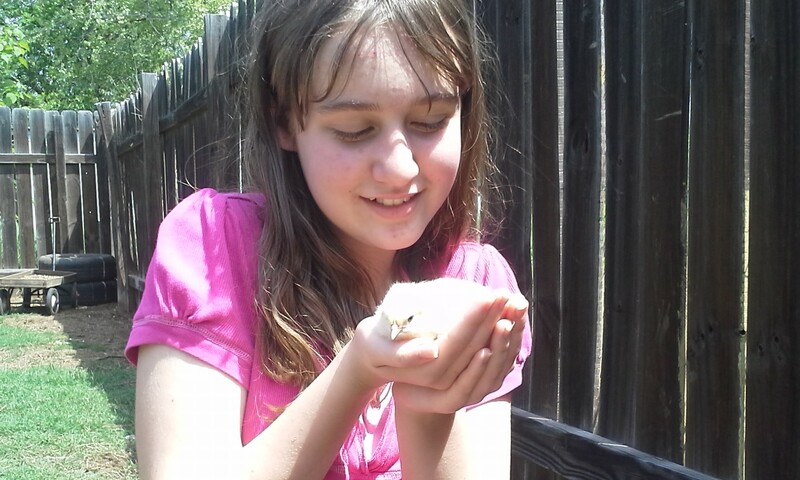 She spends all of her free time outside playing with the chicks.